Recently refurbished, this one bedroom flat to rent is located on the second floor (walk-up) and features a good sized bedroom at the rear of the building with built in storage. 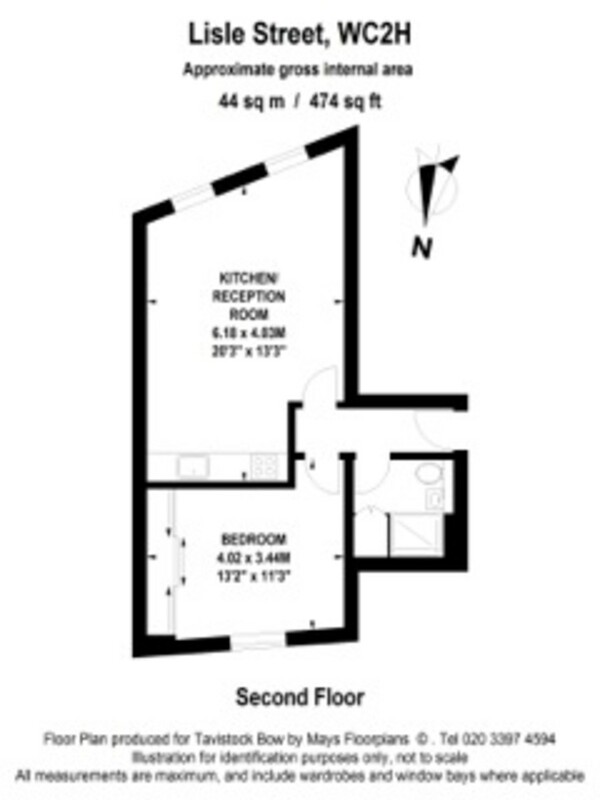 The reception room is open plan to the fully fitted integrated kitchen and there is a modern walk in shower room. Available immediately on an unfurnished basis.